– Wardrobes and textiles are treated with the same professional care as works of art. – Climate- and light-controlled facility. 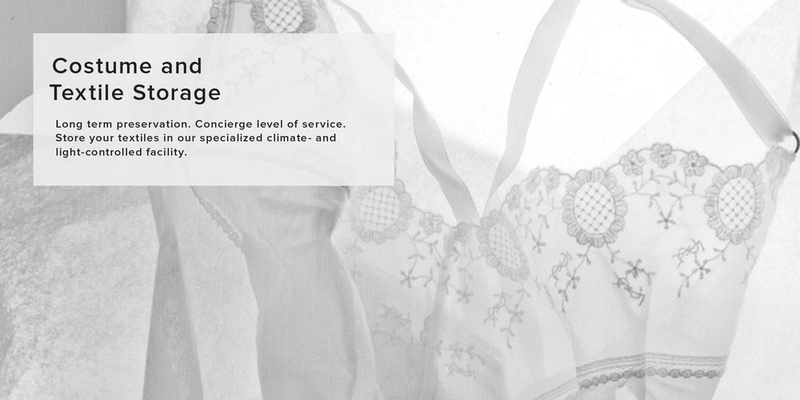 – Concierge level of service for the digital cataloging, photography, storage and transportation of fine garments.